Health Benefits: Organic, human grade, no GMO. Serve only as a treat or add to your own bird mixes and recipes, sparingly. Mulberries are known to be high in antioxidants, and immune system support. 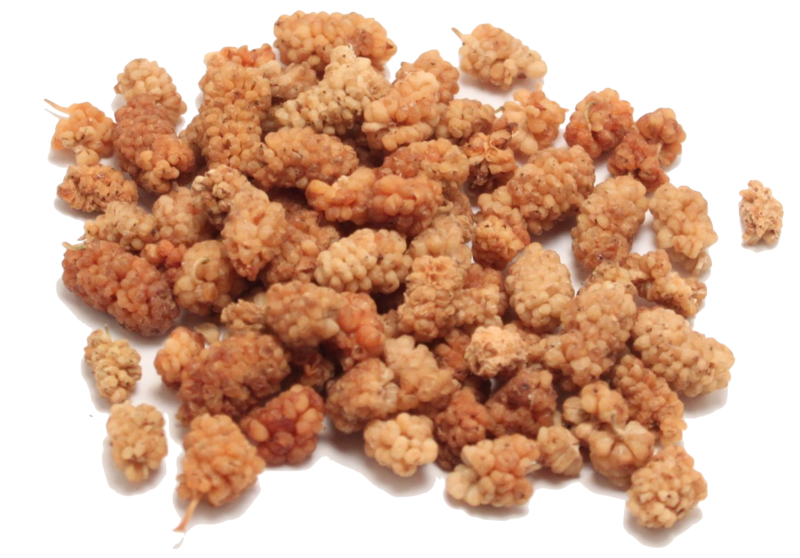 Certified organic, Mulberries, human grade. Mulberries are known to be high in antioxidants, and immune system support. Add to your own dry mixes, breads or mashes.